Skindred are an alternative metal band from United Kingdom. Since their debut album 'Babylon' back in 2002, Skindred have become well known for their mixture of Reggae, Punk and Metal. The Welsh rockers are back with a brand new album 'Kill The Power'. The albums eponymous opening track "Kill The Power" sets the album up perfectly. The Cypress Hill sampled, electronic-hip hop track captures Skindred at their energetic best, and begins the album in an upbeat and explosive fashion. The hypnotic magnitude of lead singer Benji Webbe isn't truly established until seen live in action, but his raspy reggae voice is the backbone of every studio album, and this album is no exception. His gruff vocals truly bring most of the songs to life, even more so when he unleashes his growling vocals which are expertly blared out on "Ruling Force" and the Dancehall-Influenced "Worlds On Fire". There should be a law concerning the careful handling of Dub Step, and Skindred should be the only band that are allowed access. I am definitely not a fan of the genre, but something magical always happens when these guys get their hands on it. "Playing With The Devil" is quickly growing as one of my favorite tracks of the album, this beautiful reggae track is actually augmented by the peerless D.J. skills of Dan Sturgess. The first single of the album "Ninja" is one of the most heaviest and noteworthy tracks on the album, underneath the heaviness of this track lies the lively and fun part of Skindred that they have become known for during live prformances, as well as a 8-bit breakdown that's sure to raise a nostalgic smile on anyone above the age of 21, this moshing rocker has concert classic written all over it. Things start to take a dive after "Ninja" finishes however as the band delves right into a dull and lifeless Pop-Rock anthem "The Kids Are Right Now". 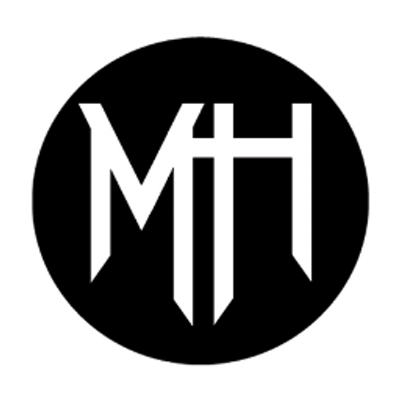 To be fair, it is quite nice to hear guitarist Mikeydemus shred out a rare guitar solo, but the song itself is so uninspired that it's hard to really get behind the song. It is followed directly by the similarly drab and dreary Power Ballad "We Live", which lacks any character and sounds wholly out of place. The album continues to stray as the pop-punk-inspired intro to"Saturday" hits, which is admittedly an upbeat and catchy ska/punk track, but the overall Blink-182 sound, makes this song feel truly unattached from the rest of the album. 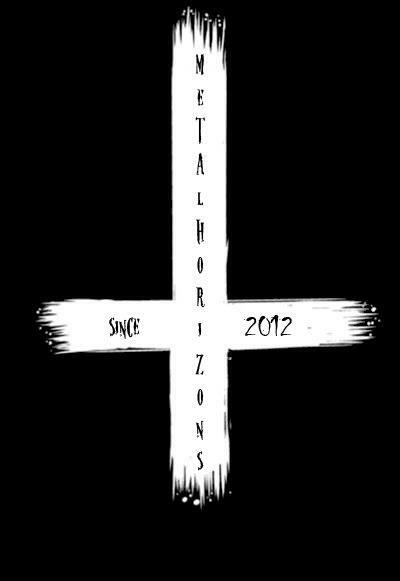 The last stand out track on the album is the beautifully monstrous "Proceed With Caution". This roaring rocker is guided effortlessly by the driving drums of stick man Arya Gogging, along with some of the heaviest guitar work Mikeydemus has brought towards this album. The album ends on a lovely little traditional reggae song "More Fire", which leaves the listener on quite a soothing note at the end of this sprightly and vivacious album. 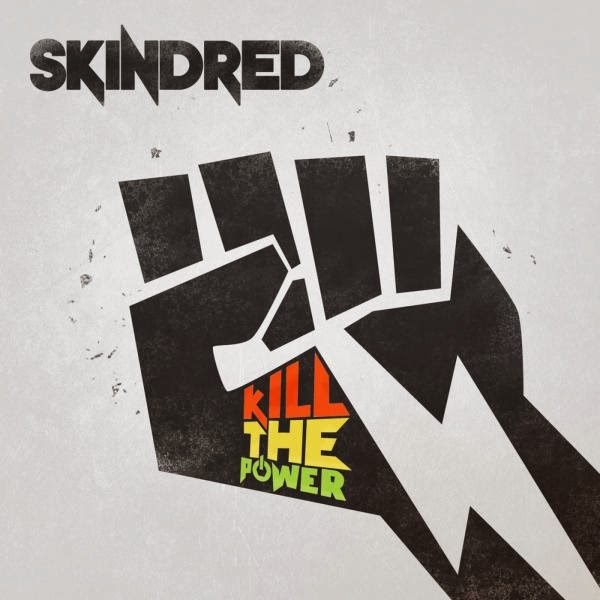 2014's 'Kill The Power' still has the same punch and bite and experimentation of classic Skindred. The magnificent first half of the album really holds the album together, but the simplistic and forgettable tracks on the latter half of the album (Save ''Proceed with caution'') sadly lets the album down a little, but not enough to not give this rocking reggae album a spin.